*HOT! 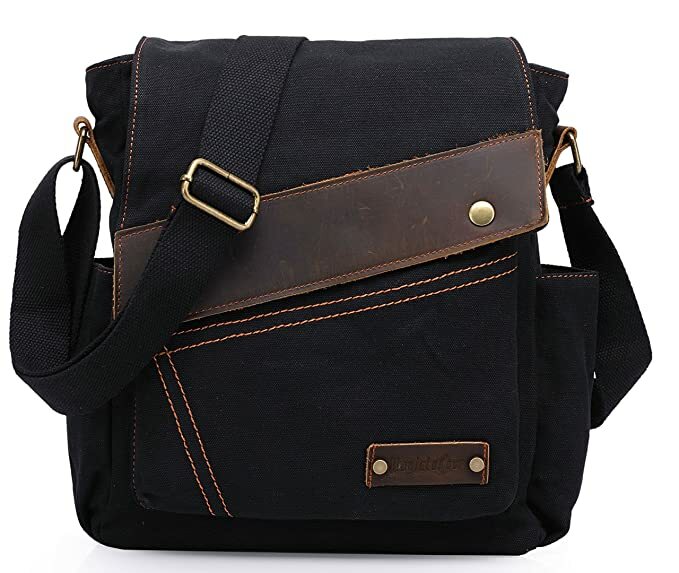 * Amazon – Small Canvas School/Work Messenger Bag w/ Side Pockets in Black just $5.60 after Code (reg $27.99)! 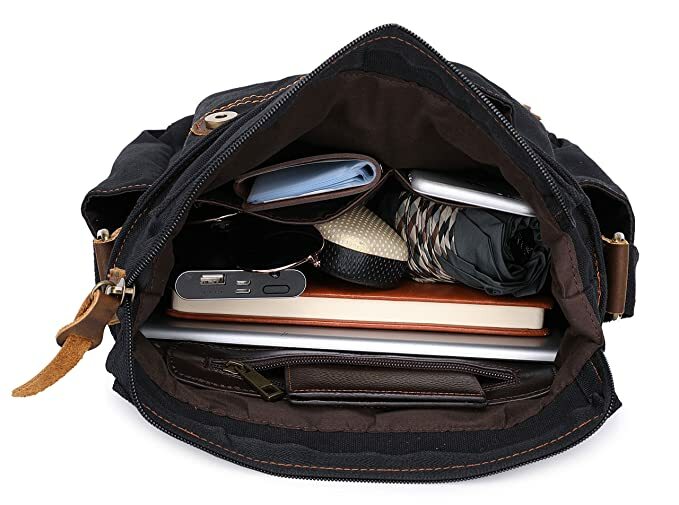 UPDATE: Out of Stock already! Boo! 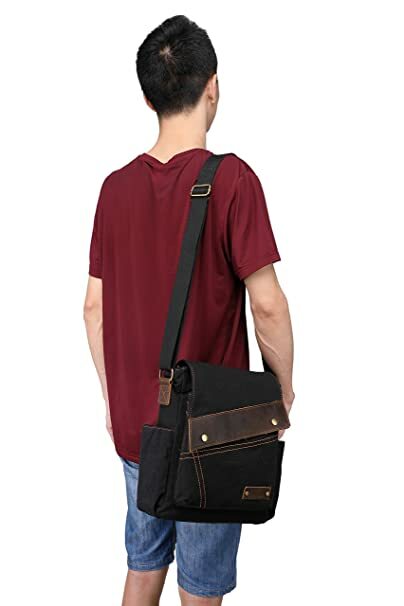 Amazon is offering the Small Canvas School/Work Messenger Bag w/ Side Pockets in Black for $27.99 – $22.39 with promo code 80FZWJZX = just $5.60 with FREE Prime shipping or free shipping with $35 purchase!